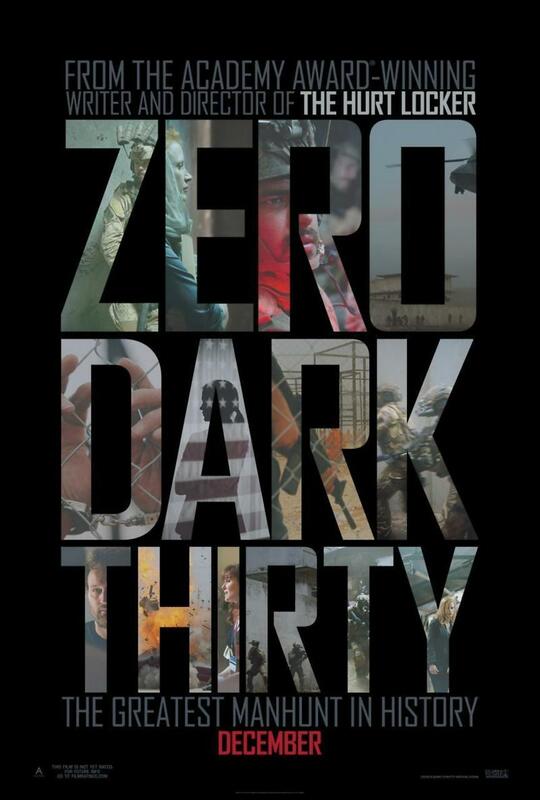 Zero Dark Thirty DVD and Blu-ray release date was set for March 19, 2013. CIA agent Maya is a rookie. Her first task is to question the prisoners after the U.S. was brutally harmed on September 11, 2001. Their determined tactics used to make the prisoners talk rattles Maya a little, but she knows it's necessary. Years later, she boldly goes after a lead to find out where the leader of Al Qaeda is hiding. She gets a big break in 2011, and she is almost certain she knows where Bin Laden is. The Navy Seals are sent to capture or kill him. The tension builds as the team moves in on their target.